If you are residing in the Plymouth area of Michigan and are looking at arranging a venue for your party, then rest assured that your search has finally come to an end. By simply getting in touch with us, your party will be in safe hands and it is all thanks to our individual, and unique, party limo. Our company has the kind of experience that you are searching for and we can guarantee that you and your guests will enjoy your time spent in our company. As soon as you step on board our limo, you will be in awe of the atmosphere and the location in general, and we know that you will have the absolute time of your life with us. It all begins with some luxurious seating as everybody needs a place to just sit and chill as the party continues all around them. However, we have made sure that the space has been used to its maximum effect to ultimately provide more space for more guests without people feeling as if they are too cramped. Along with the seating, we are also certain that you and your guests will all love the atmosphere that is being created while on board. In order to help with this, we have included a stunning sound system because, after all, what is a party without music? Not only that but we will work closely with you to make sure that the music that is played at your party is exactly what you want as we do not want you to feel as if things have fallen flat for any reason. As well as the sounds, we have also added some extra atmosphere by using lights in our party limo. In actual fact, we feel that you will believe you are in your own private club in which you can simply cruise around the city as you have an amazing time. However, it is not just the party limo where we excel as a company. Instead, we also believe that our customer service is difficult to surpass. 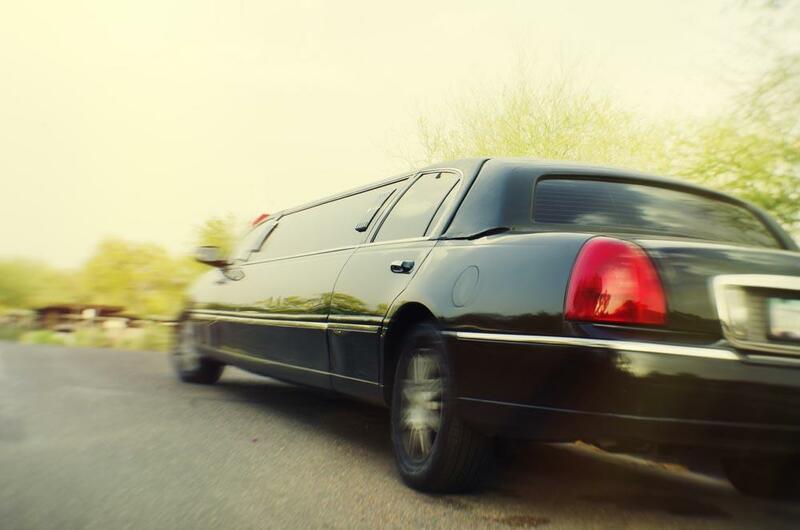 After getting in touch, we will work to make sure that we exceed your expectations, and we do that with the service we provide along with a pristine party limo. Furthermore, we can also accommodate a wide range of celebrations from a special birthday, to an anniversary, perhaps even a bachelor or bachelorette party. For us, the reason for the celebration is not important as we merely focus on providing you with the perfect venue. So, if you are in the Plymouth area of Michigan and are indeed looking for that venue for your party, then do the sensible thing and give us a call now. In doing so, you will be able to take advantage of our specialist customer service and our amazing party limo that is going to surely blow your mind. We look forward to welcoming you and your guests on board and we promise that this is going to be a party that is unlike anything else you have ever encountered.